Let your guests take centre stage with EventStreamLive, the powerful social media tool that displays real-time social interactions on your event’s big screen. EventStreamLive lets you interact with your guests by featuring goodwill messages, photographs and videos using specific hashtags. Quick to set up and easy to use, EventStreamLive gives you full control over which messages are displayed on your feed. Suitable for: conferences, exhibitions, corporate events, tourist attractions, weddings, parties, sports events and more! To trial EventStreamLive at your next event complete this form or give Phil Fraser a call on 0161 872 3455. Everyone loves seeing their message on the big screen! Preview and approve every message before it goes live, removing any unwanted messages. Keep tabs on your feed on-site or back at the office. Intuitive technology that’s easy to set up and use. We can provide on-site support or let you take the reins. Choose unique background colours, sponsors logos, event hashtags and Wifi logins to reflect each event. Fits any size screen and a simple dashboard means you can take it anywhere. 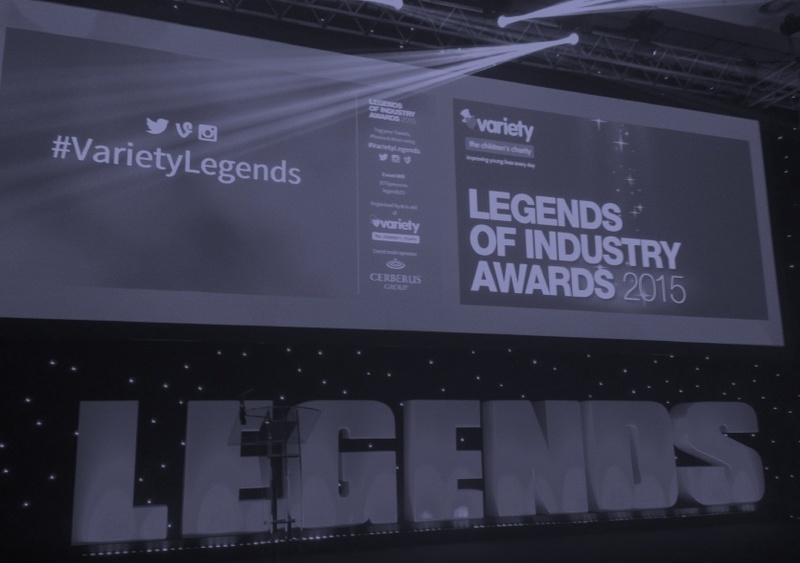 Display sponsor logos or messages on screen with our Artwork Package. EventStreamLive gives guests an extra reason to tweet about your event, helping you to spread the message far and wide. Get essential analytics to measure the impact of every event. EventStreamLive supports your favourite social media platforms. Our results really do speak for themselves. Take a look at our ProlificNorthLive case study to see how we achieved over 2,250 contributions in just one day. Here at EventStreamLive, we've developed different packages to help suit your needs. Whether you fancy the simple approach of straight 'Out of the Box' or require a more advanced setup of our social media tool, we've got the package for you. We offer bespoke packages and licensing agreements on request. "The social media tool that EventStreamLive provided added to the fabulous event. It gave everyone the option to participate, making them feel that they were really part of the action. The atmosphere was electric." 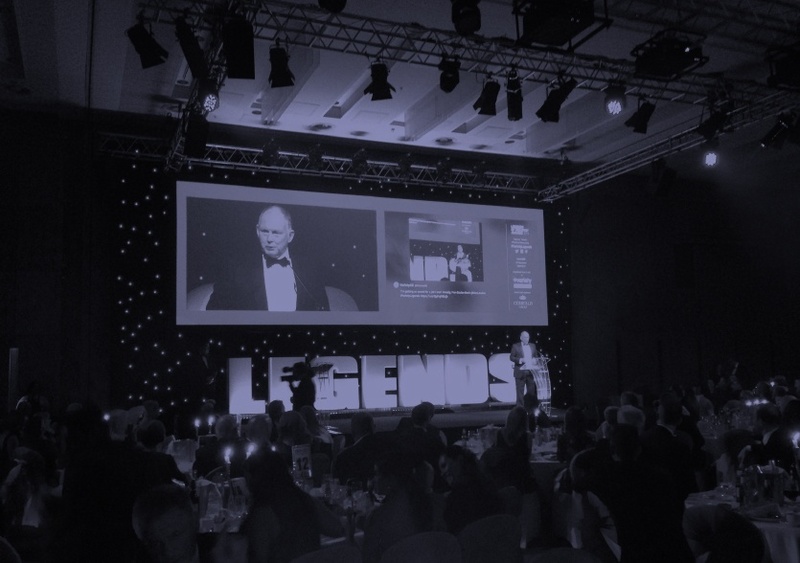 "At our events now, you can feel the buzz in the air with the crowd loving every minute of the interaction by being part of the event, watching themselves on the big screen, competing with their friends for the best tweet of the night, all creating a magical atmosphere." 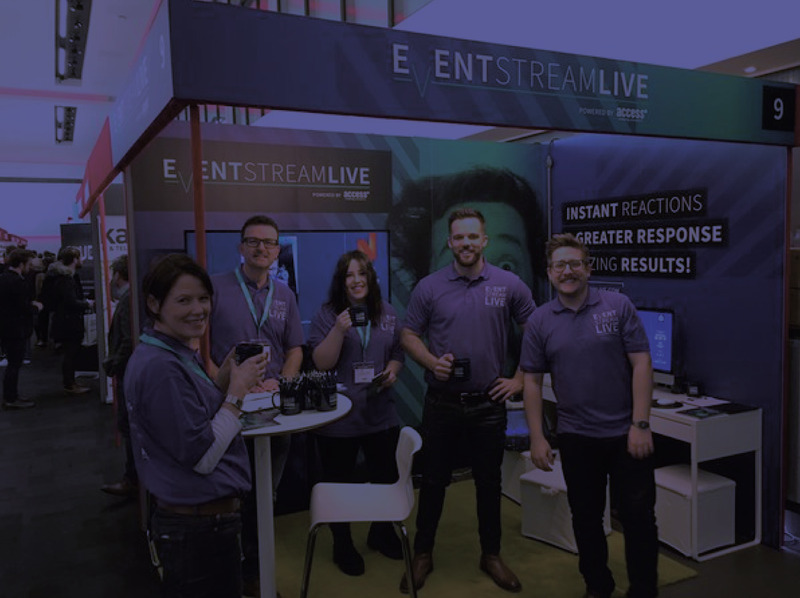 "EventStreamLive was a great addition to ProlificNorthLive and gave the expo’s attendees the opportunity to engage on a whole new level. It’s exciting to see your tweet or post on the big screen and I really think our delegates got a buzz from it. EventStreamLive is a great tool for anyone who wants to put their event at the centre of the online conversation."